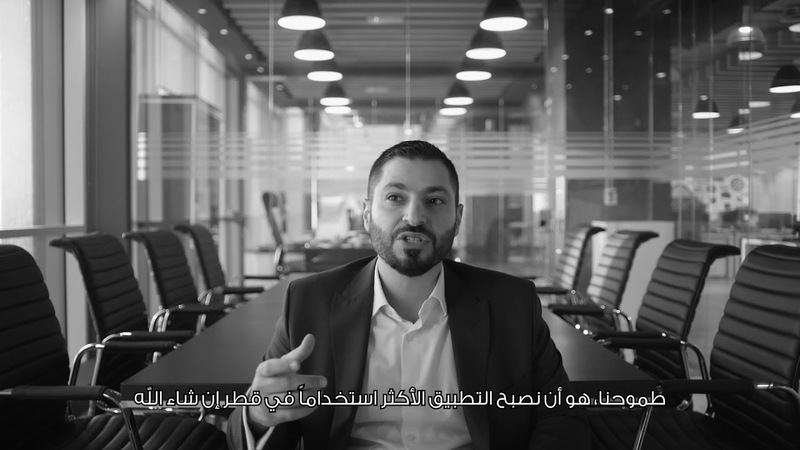 Thanks to Vodafone’s IoT Fleet Management solution, Shafallah Center students are safe at all times. 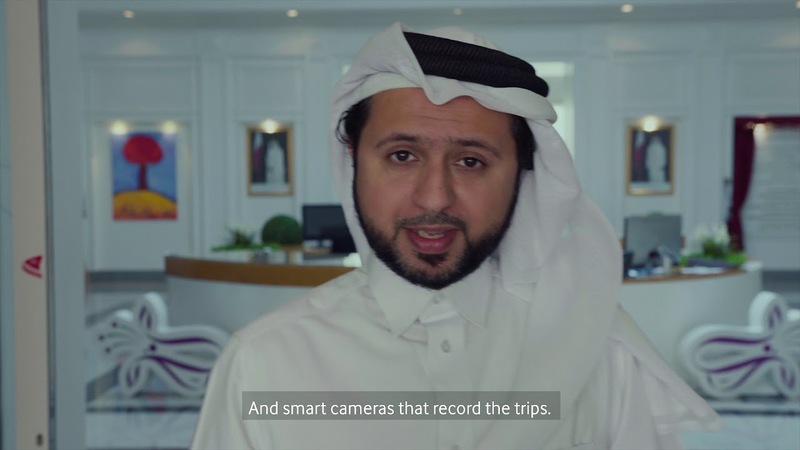 Find out how Carriage is able to deliver to the whole of Qatar using Vodafone's tailored business solutions. 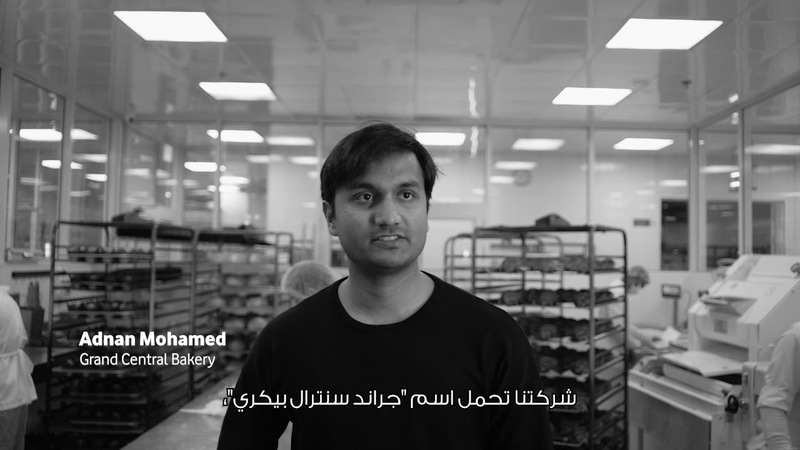 Make every call count find out how Doha's Grand Central Bakery benefited from Vodafone unique business solutions. 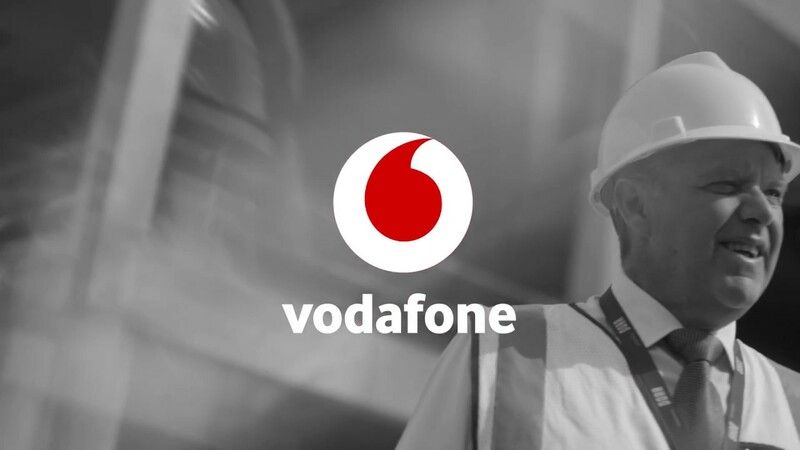 Find out how PORR doubled their business productivity at less cost with Vodafone's tailored business solutions. Provide us with your contact details and we'll call you back!